Freddie Mac to End Purchases of Super Low Down Payment Mortgages - Champion Title & Settlements, Inc. | Title Company | Virginia | Maryland | D.C.
Freddie Mac has announced that it will no longer purchase very low down payment mortgages requiring only a 1% down payment from the borrower. The change is effective for mortgages with settlement dates on and after November 1, 2017. Surprisingly the news comes soon after reports that Freddie Mac expected to double its volume of low down payment mortgages this year. Freddie Mac is revising its requirements to state that gifts or grants from the originating lender will be allowed only after the borrower has contributed at least 3% of the home’s value with their own personal funds. A number of lenders started to offer1% and then zero down payment loans in 2015, after Freddie Mac and Fannie Mae began introducing 3% down payment loans the prior year through its Home Possible Advantage program. To help homebuyers with the down payment to get in their first home through the program, some lenders have been reducing down payments from 3% to 1% by offering gifts of the remaining 2% to homebuyers. Why Did Freddie Mac Change Its Rules? Although very low down payment mortgages may be harder to come by, homebuyers may still be able to obtain them. That’s because Fannie Mae still offers these loans through participating lenders. However, Fannie Mae’s policy’s clearly state that lenders gifts must be true gifts, not financed with higher interest rates or other charges wrapped within the transaction. 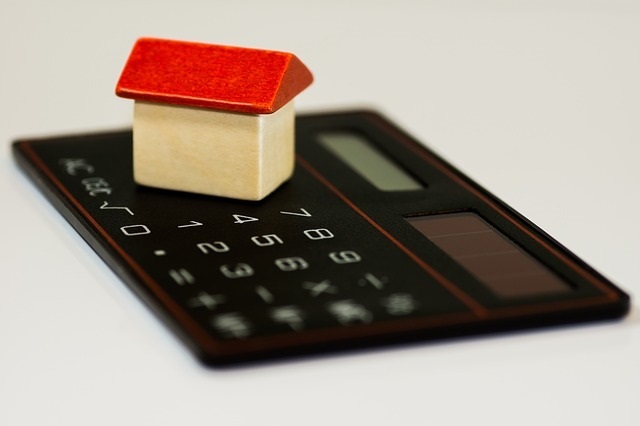 Although Home Possible loan volume was expected , the product still only accounts for 5% of all purchase mortgages that Freddie buys from lenders. Low down payments have less impact on performance when home prices are appreciating. And the higher loan-to-value ratio products, introduced in late 2015, haven’t been through their peak default period yet.